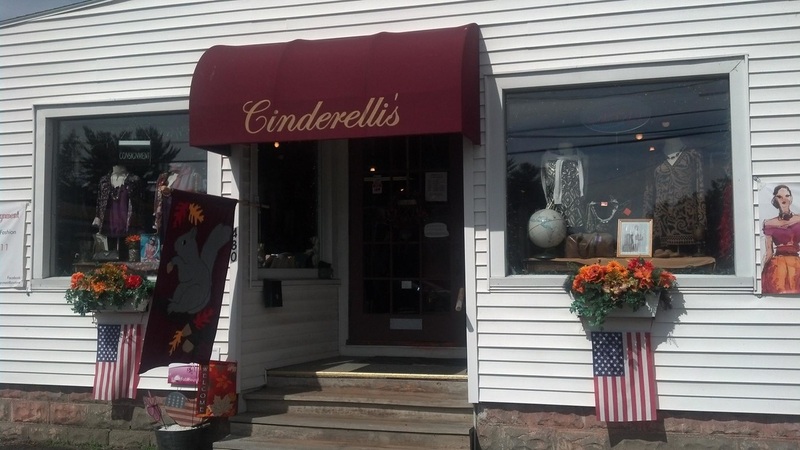 SIGN UP TO CONSIGN AT CINDERELLI'S BOUTIQUE AND DONATE 10% OF YOUR PROCEEDS TO BARC. OWNER WILL MATCH 5% GIVING BARC 15% OF PROCEEDS! STOP IN THIS GREAT SHOP TODAY AT 480 NEWTON STREET, SOUTH HADLEY, MA 01075 AND SIGN UP!